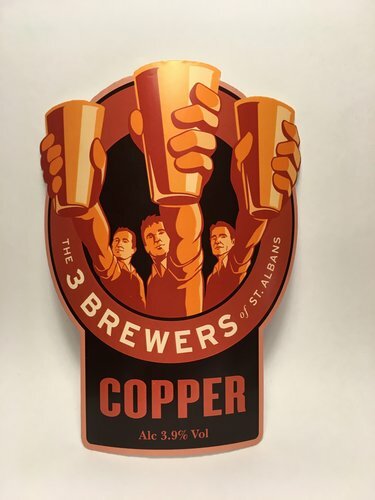 We've just launched our latest creation - a beautiful Copper coloured Ale called - you guessed it, Copper Ale. Brewed to a very quaffable 3.9% abv, Copper Ale includes Willamette, First Gold and Cascade hops to make it a tremendously refreshing beer to be enjoyed equally in the beer garden or beside the fire (we're covering our options here!). 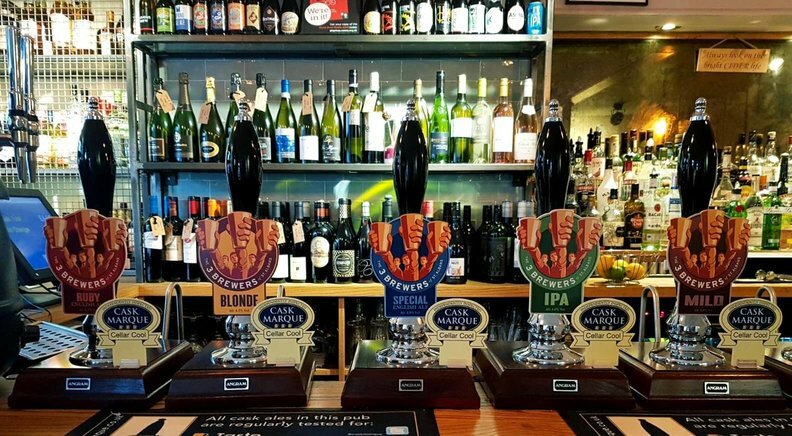 Ask for it at your local, or give us a call to find out which pubs near you have it on tap. 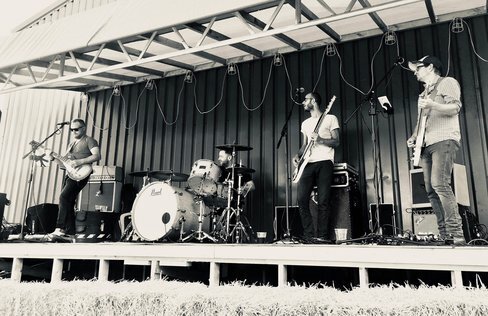 For everyone who enjoyed the phenomenal set played by The Blue Fingers at our Festival / Open Day last year - their new EP is out now. Titled 'The Bar' it's available on all major streaming platforms including Spotify, Tidal, Apple Music and Amazon. Finally, watch this space (and better still follow us on Facebook) for more music related announcements soon.